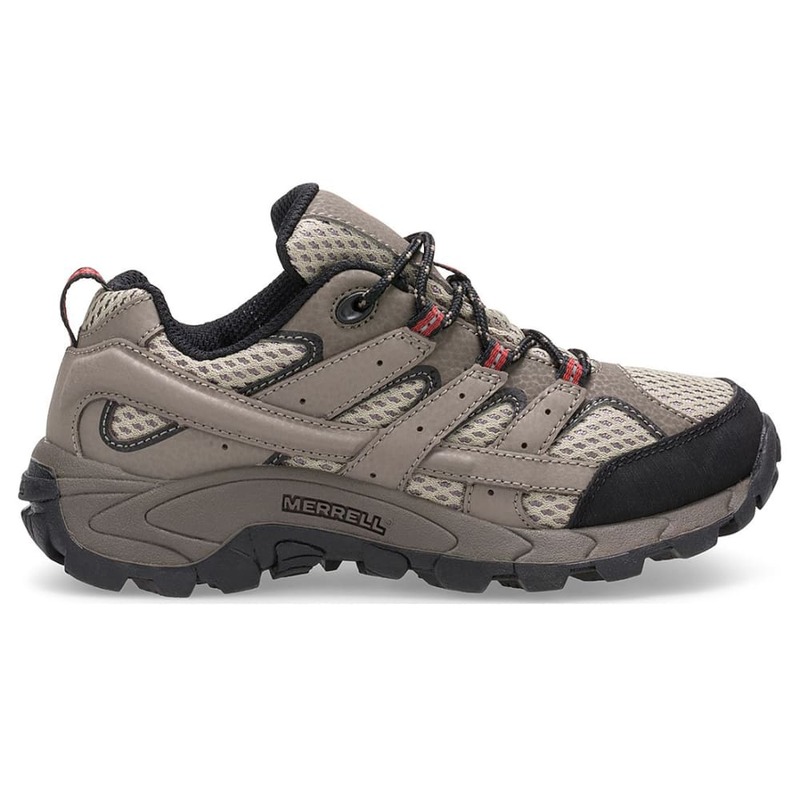 Everyone, especially those walking the trails for the first time, needs enough protection and control in the outdoors. 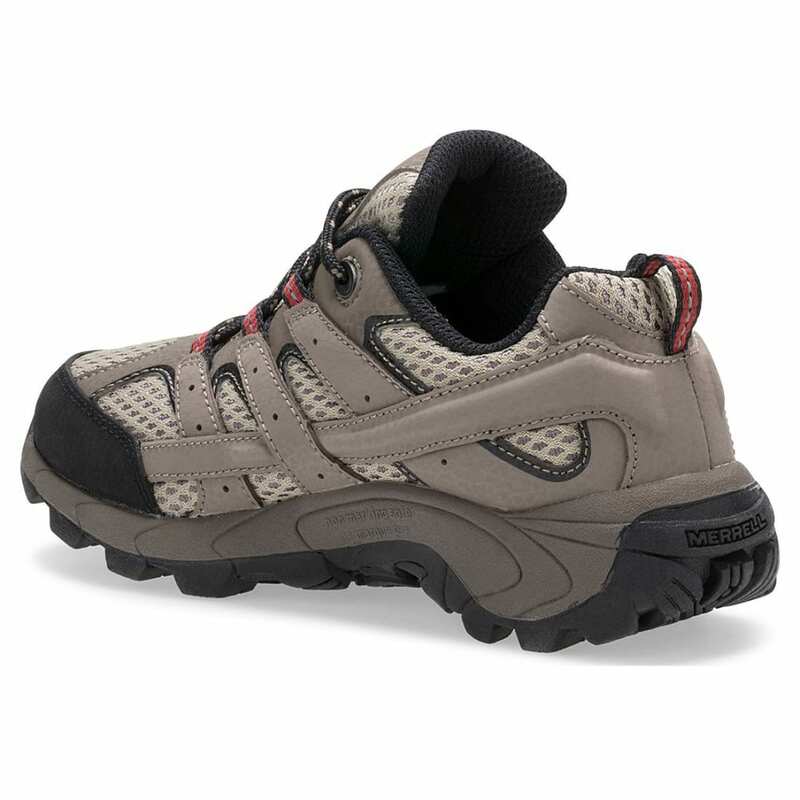 So, factoring in those wet conditions and slippery areas, Merrell fashions this kids??? 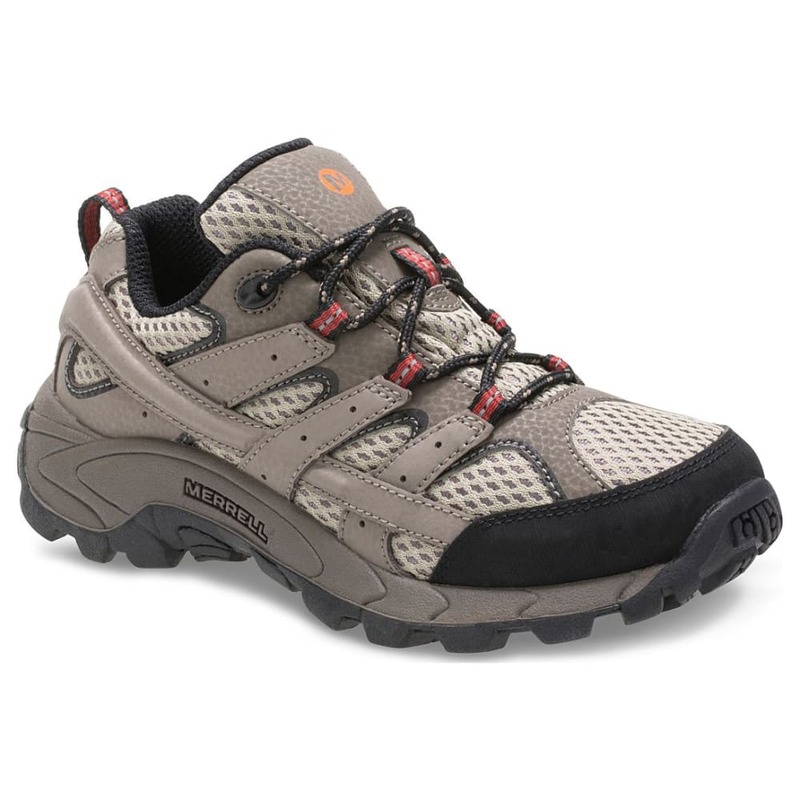 low hiker with adult-level features: An M Select™ DRY bootie blocks out moisture, mesh adds just enough breathability, and an M Select™ GRIP outsole helps with navigating rough, rocky patches.